Chinese e-commerce giants and retailers are ushering in a new era of logistics services that will see packages delivered by drones, heralded by JD.com Inc’s new agreements in recent days with aviation companies, research institutions and local authorities to build the country’s largest drone network. Domestic companies may have started drone deliveries later compared with foreign rivals such as Amazon, but they are expected to take the lead with the new system and apply it widely, while foreign multinationals are still researching the technology, experts said on Thursday. 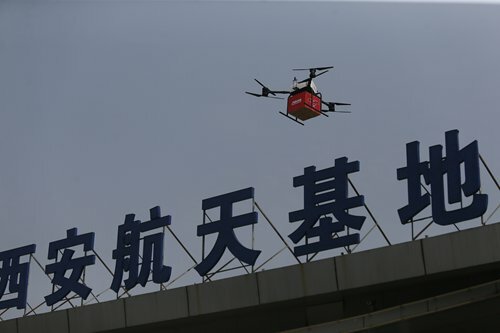 As part of the strategy for pushing ahead with drone delivery, e-commerce retailer JD has signed cooperation contracts with China West Airport Group, Northwestern Polytechnical University and local authorities in Northwest China’s Shaanxi Province on Tuesday, with the aim of developing pilot projects, training staff and cultivating the next stage in drone delivery, according to a press release the company sent to the Global Times on Thursday. The e-commerce platform is also offering 100 million yuan for winners of a competition to find the best solutions to introduce widespread drone delivery services in China, the press release said. At the launch ceremony for the competition in Xi’an, Shaanxi where JD’s drone research and development center is based, the company also announced plans to develop a new VT1 drone that can carry packages weighing as much as 200 kilograms, meaning that it can load large home appliances such as TVs, fridges and washing machines, news website yicai.com reported on Thursday. The new drone has a hybrid gas-electric engine, is 3.4 meters long and can fly 150 kilometers with only 2 liters of fuel, said the report, citing JD’s vice president Xiao Jun. JD also has several smaller types of delivery drones that are being tested and operated in four provinces across China, according to media reports, including V2 and Y3 drones that can deliver parcels weighing from 5 to 30 kilograms. The company also announced in May that it has begun testing a new “heavy-lift” drone capable of carrying a ton of cargo to Chinese customers in rural areas. Trial deliveries using drones started in Xi’an and Suqian, East China’s Jiangsu Province in June. From June to July 31, delivery drones were used more than 800 times and traveled 4,000 kilometers in Xi’an, the Xinhua News Agency reported on Thursday. Similar to JD, e-commerce giant Alibaba Group and courier firm SF Express are also launching massive drone delivery trials. The latter received the country’s first drone airspace license in June. “Like JD, domestic firms are aiming to expand drone deliveries in rural areas where infrastructure is poor and delivery costs are high… so it’s cost-effective to send drones into the countryside,” Jiang Hongchang, an independent industry analyst based in Shenzhen, South China’s Guangdong Province, told the Global Times on Thursday. Using drones could help the company cut costs by more than 70 percent, Liu Qiangdong, JD’s founder, said in an interview in June. However, “it may take some years for commercial use [of drones] to become widespread in the domestic market,” Jiang said, given difficulties such as the duration of battery power, the stability of flights and loading limits, as well as regulatory obstacles. Chinese companies are not the only players looking to conquer aerial deliveries. US-based Amazon was actually the first company to propose delivering packages with drones in 2013, Xu Yong, a delivery industry analyst, told the Global Times on Thursday. “In fact, the future prospects for application of drone deliveries are more economic and feasible in the US compared with China, because the labor costs there are higher and the country is more sparsely populated,” Xu explained. However, “JD drones started flying last year, yet those of Amazon are still being researched and tested,” Xu said, adding that JD is actually way ahead of Amazon in the drone delivery realm. Besides, China is home to a complete industry chain for producing drones, and domestic firms have already taken a lead over their foreign rivals in terms of technologies related to drones, experts said. For example, the Amazon Prime Air, the latest type of drone unveiled by Amazon in 2016, is only able to carry packages of up to 2.5 kilograms, far below the loading capacity of the JD drones. Babies exposed to toxic gases and particulates belched out through car exhausts are being born with smaller heads and shorter bodies, according to Scottish scientists. Pollution and air quality hot-spots in many British cities have become so alarmingly high, it is almost as damaging as mothers who smoked during pregnancy, researchers in Edinburgh and Aberdeen Universities have discovered. Scientists gathered data on foetal growth from ultrasound scans and maternity records involving almost 14,000 pregnancies in Scotland over a nine year period. 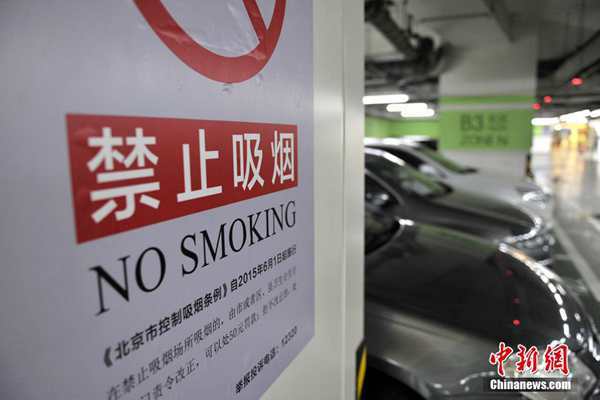 Lifestyle factors, such as smoking, were considered alongside air quality in the area. ​​Dr. Tom Clemens, who led the study, has urged the World Health Organization and EU to urgently review their definition of “acceptable” emissions levels amid concern they remain too high. ​​”Our findings suggest that there may not be a truly ‘safe’ level of exposure during pregnancy. A foetus with a non-smoking mother exposed to high pollution levels is only slightly better off than one with a smoking mother exposed to low levels of pollution. “This implies that the effect of exposure to the highest levels may be almost as bad as smoking,” Dr. Clemens said. The study, published in the scientific journal Environmental International, has ignited calls to bring forward the UK Government ban. It has already been estimated two thirds of the British population are living in towns and cities where nitrogen dioxide pollution breaches the lawful level of 40 micrograms per cubic metre of air. British ministers have already pledged to outlaw diesel and petrol cars by 2040 in a bid to tackle growing environmental risks to public health. “Since the 2008 Beijing Olympics, outdoor air pollution has been recognised as a problem and the evidence we need to tackle it continues to pile up. It is time to do something about it,” warned Dr. Steve Turner, a co-author of the study from the University of Aberdeen. In February, the European Commission admitted air quality laws had been flouted in more than 130 cities across 23 of the 28 EU member states, including the UK. Poor air quality in Scotland is already estimated to reduce average life expectancy by three to four months compared with seven months in England and Wales. Gold had nearly surpassed its threshold of $1,300/oz. on Friday, when a sudden one-minute trade operation of large volumes of the metal sent prices cascading – just ahead of Fed Chair Janet Yellen’s speech. Kristian Rouz — A mysterious operation on the international gold market ahead of US Federal Reserve Chair Janet Yellen’s speech sent gold prices lower, with roughly two million ounces being traded within one minute. Possibly reflecting the perceived near-term decline in haven assets, the selloff in gold spurred market volatility, highlighting the importance of recent developments in stocks, where overpriced assets are stirring bubble concerns. About 20 minutes ahead of Yellen’s speech at the central bankers’ meeting in Jackson Hole on Friday, some two million ounces of gold changed hands. The increased market volatility kept mounting during and after Yellen’s speech, where she expressed her disagreement with President Donald Trump’s economic policy agenda. Gold had been steadily gaining in price this year despite, or thanks to, the political standoff in Washington and the Trump administration’s lack of progress on reform. Market volatility had been at its lowest since 2005, but this massive sale of gold pushed stock futures higher. “Between now and the end of the year, the story is going to be the Fed. The Fed was pretty hawkish coming into the year. Now it feels like they are backing away from September,” Bob Haberkorn of RJO futures said, adding that the market is “bipolar” at this point. Indeed, Yellen’s speech left the impression that the Fed will abstain from an interest rate hike in September — always a good sign for stock market speculators. Tighter monetary policies support the demand for haven assets, yet, how would the mysterious traders know that Yellen would send a dovish signal, 20 minutes before she spoke? One of the reasons somebody wanted to get rid of such large volumes of gold might be a report from the Commodity Futures Trading Commission (CFTC) released on Friday. The report showed that the US dollar is poised to weaken — potentially pushing the gold prices up in the near-term — with speculator net-short bets against the greenback having risen to $9.4 billion in the past week, compared to $8.84 billion the week before. Yet gold failed to break through the threshold of $1,290-1,300/oz. that same week because of other major world currencies’ strengths against gold. A speculative dollar selloff might have helped gold extend its rally above $1,300/oz., meaning the one-minute selloff was aimed at containing gold prices below their resistance mark. “Momentum has been against the dollar this whole summer and with volume low and not too much happening before today’s Jackson Hole meeting that momentum is going to continue with nothing to stop the dollar from falling,” John Doyle of Washington-based Tempus Inc. said. This means dollar-denominated gold price could still surpass the $1,300/oz. threshold, but the heightened market volatility stemming from the one-minute selloff on Friday will effectively prevent such a development. Since early March 2017, the US dollar and gold have been tightly interconnected, with the dollar weakening and gold gradually gaining in value. However, at this time, the predictions for further weakening of the dollar contradict gold price dynamics, as bullion traders have become excessively optimistic of the gold price in the near-term. At this point, a strong move up or down in gold prices is not expected, the rising volatility opens up various possibilities of major one-time sales and purchases. Precious metals are poised to gain in value at least until the Trump administration implements the first elements of its fiscal policies, whilst the dollar’s weakening is unlikely to snap until December, which is when the markets expect the Fed to hike interest rates. 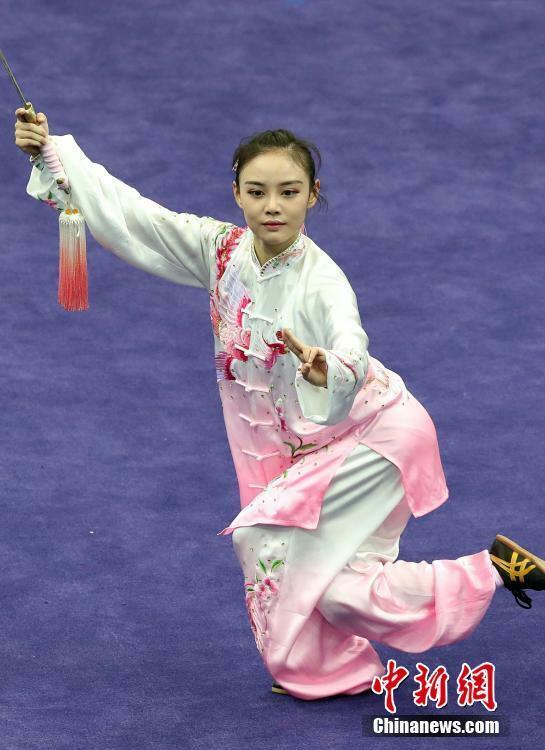 Gorgeous female athletes waving swords at the Wushu Routine Competition of the National Games of China have swept the internet. 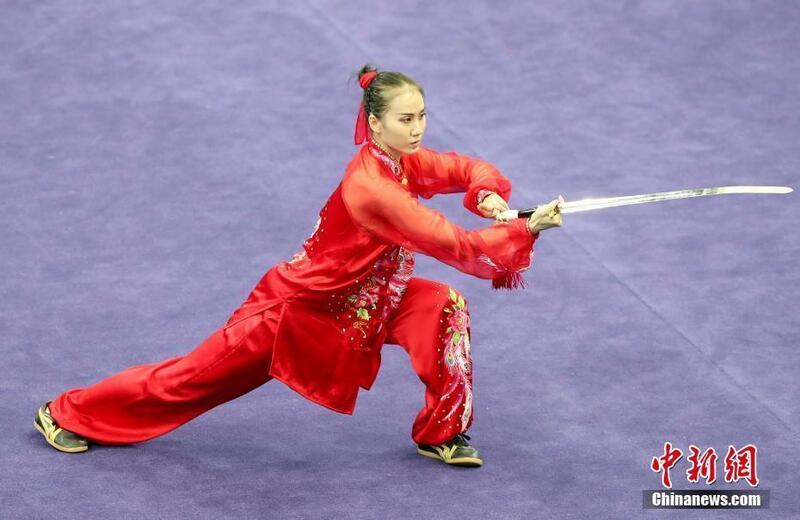 The ongoing national games are being held in northern China’s municipality of Tianjin. 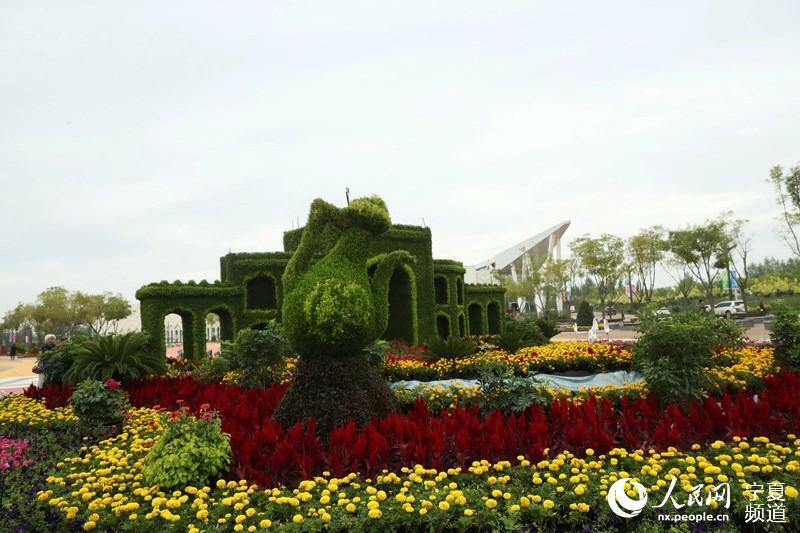 The 9th China Flower Expo will open on Sept. 1 in Yinchuan, northwestern China’s Ningxia Hui Autonomous Region. According to a Monday press conference, the expo will present a highly integrated feast of ecology, culture, and technology. 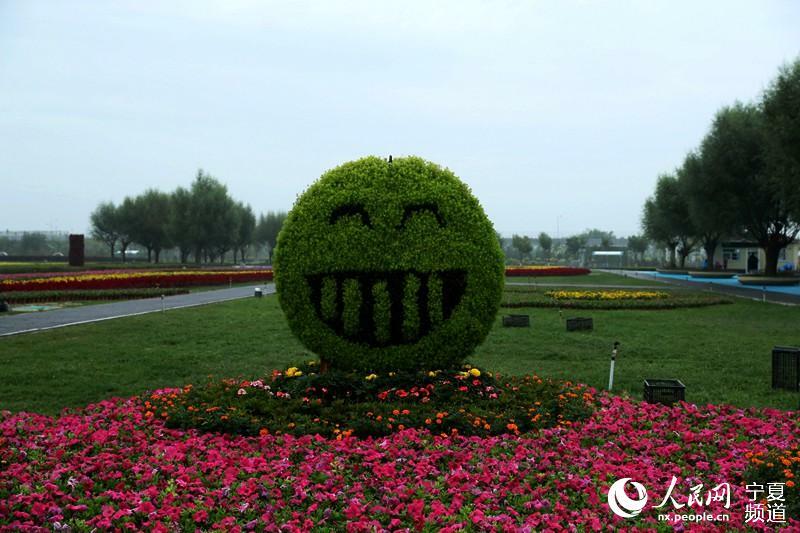 As the first flower expo to be held in northwestern China, the event will share beautiful stories of the region with the country by introducing the unique drought-enduring plants and desert views in the expo area. 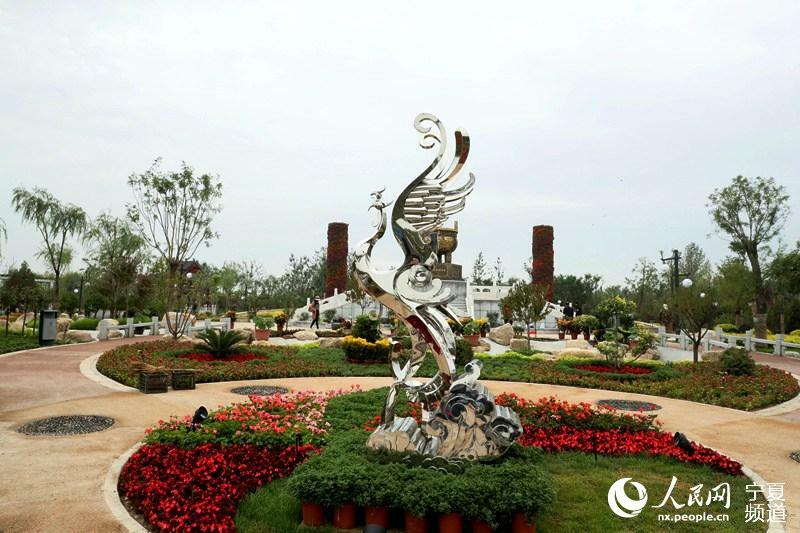 In addition, themed on the Silk Road, the expo will also serve as a stage for Ningxia to open itself to the outside world. 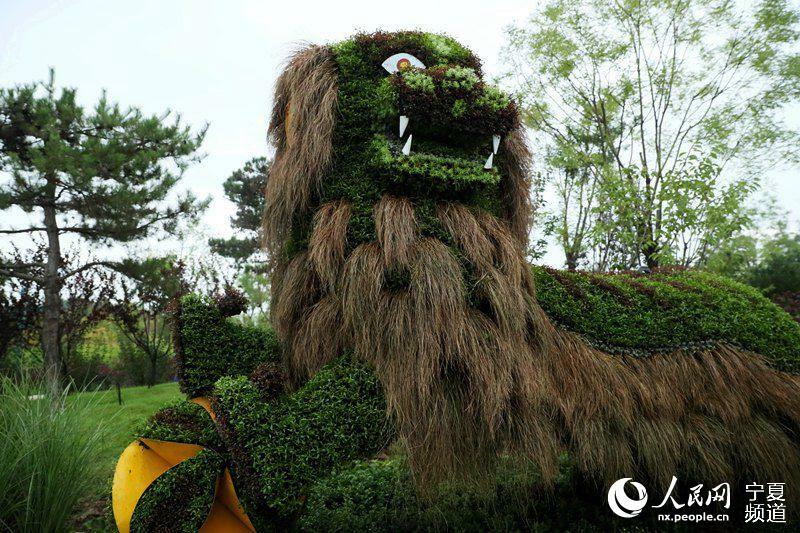 Flower associations from 31 provinces, municipalities, and autonomous regions, as well as 14 branches of the China Flower Association, will attend the event. 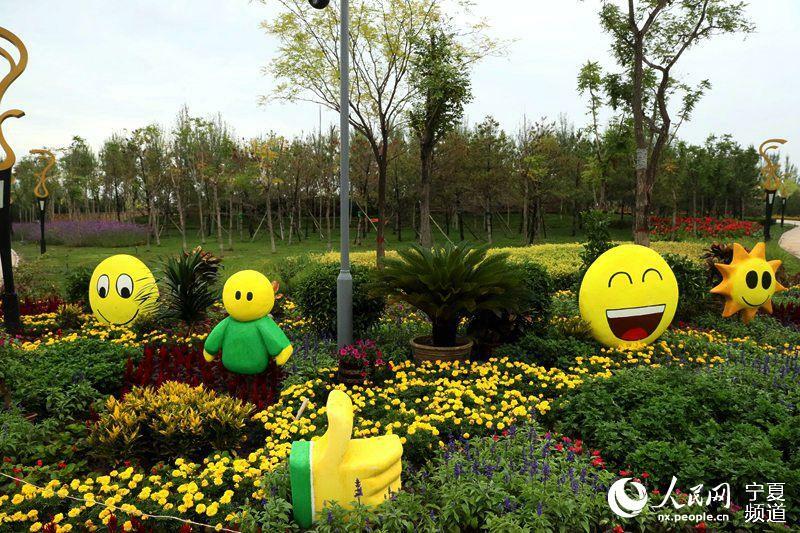 The expo area will be altered into a free leisure park after the event. China has already become a remarkable major power, said China’s Foreign Minister Wang Yi during an exclusive interview with People’s Daily. As a permanent member of the United Nations Security Council, the world’s second largest economy and the biggest foreign exchange reserves, China has made remarkable progress in the past decades for which other countries have fought for hundreds of years, the minister remarked. China is a developing country that has inherited a tradition of peace from its 5,000 years of history. Therefore, its diplomacy should reflect both its own characteristics and the need of times, Wang noted. According to Wang, the country will always adhere to the leadership of the Communist Party of China’s Central Committee, uphold the principle of win-win cooperation, and actively promote domestic development, while safeguarding the common interests and legitimate rights of the developing countries in the international community. Speaking of Chinese President Xi Jinping’s thought on diplomacy, Wang noted that the country should stick to the major path of peaceful development and national rejuvenation, establish a new type of international relations centered on win-win cooperation, and create a community of shared future for mankind. 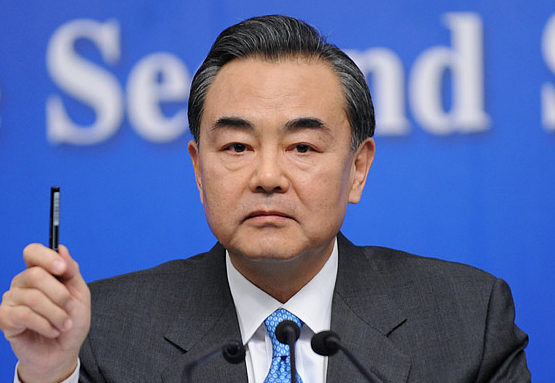 In addition, Wang added that China’s diplomacy also features advancement, creativity, and stability. When asked about the achievements of the Belt and Road Initiative, Wang responded that China’s total trade volume in Belt and Road countries added up to $3 trillion from 2014 to 2016, with an investment of over $50 billion. He said that the Belt and Road is a project to connect domestic and international development. Under the agreements with the Belt and Road countries and international organizations, China’s equipment, technology, investment, and standards will be further incorporated into the world, and its domestic development and transition will also embrace broader prospects. The minister noted that China has established partnerships with about 100 countries, regions, and regional organizations, and these partnerships are different from traditional models of international relations. According to him, these partnerships stress equality, and respect for the sovereignty, independence, and territorial integrity of each party. They have totally abandoned power politics, injecting new impetus for each country to join international affairs and promote democratic and law-based international relations in an equal manner. In addition, peacefulness is also a characteristic of these relationships, Wang said. The country is committed to win-win cooperation rather than zero-sum games, focusing on common interests and prosperity. Lastly, these partnerships feature inclusiveness, going beyond the differences of social systems and ideologies. They seek common interests and avoid mutual exclusion brought by bloc politics. Since the 18th National Congress of the Communist Party of China held five years ago, China’s diplomacy has achieved fruitful results in serving both national development and the people, he pointed out. Wang continued that a batch of major cooperation projects of strategic importance have been facilitated under the efforts of the Foreign Ministry and over 200 of its embassies and consulates, and some major projects which had encountered obstacles have now been reinitiated. In addition, China has always placed great importance on the safety of its overseas citizens, Wang said, adding that the consular protection ability of the country has been continuously improved, in a bid to better serve overseas Chinese. China has evacuated its overseas citizens nine times in five years and dealt with nearly 300,000 cases of consular protection, including more than 100 major cases of kidnapping and attacks, the minister illustrated. 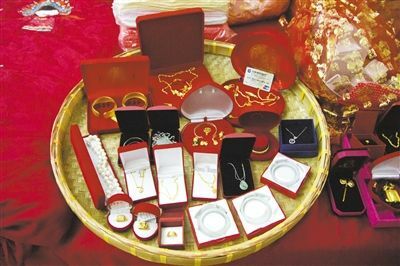 Nearly 80% of single Chinese males consider high “bride price” unacceptable, according to an online survey by a Chinese match-making website. The intolerance is more obvious among males in Beijing and Shanghai. 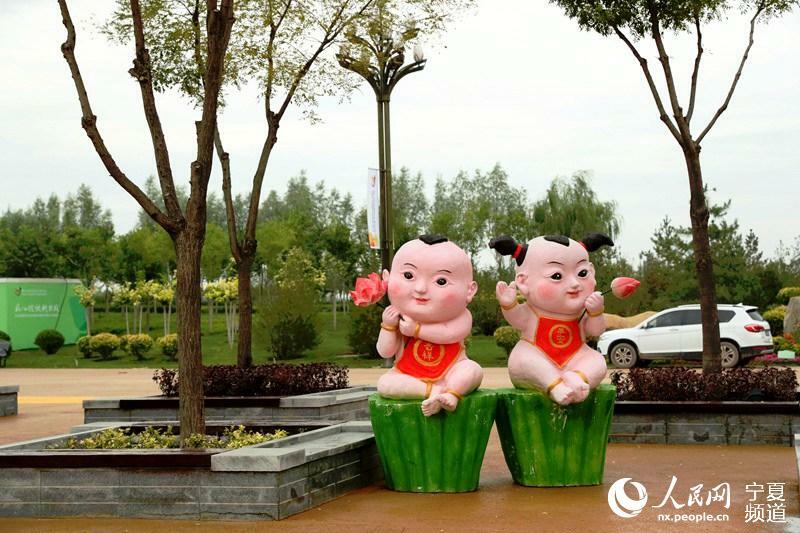 These two cities, along with Hangzhou, topped the country in terms of “bride prices”, ranging from 110,000 to 200,000 RMB, or about $17-31,000. 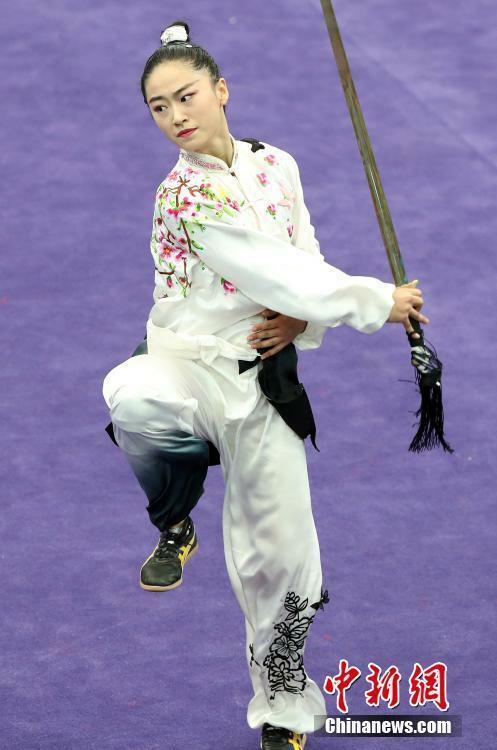 A 30-year-old man surnamed He from Beijing said he understands the popular traditional custom. However, the skyrocketing cost has outdistanced his income, He said, adding that he believes his love is more important. According to the report, nearly half of the respondents would take the origins of their dates into consideration. People in Shanghai lay the most importance on this factor, with a proportion of 56.25%. The report also revealed that people born in the 1980s consider this factor more important than those born in the 1970s and 1990s. Zhang Shasha, a relationship expert, attributed this phenomenon to three major reasons. She said similar lifestyles reduce contradictions between couples, and it is also convenient to go back to their hometowns if they come from the same place. In addition, they could choose to settle in their hometowns if they ever decided to give up their careers in the metropolis. Statistics show that Sichuan women are the most sought after as spouses for Chinese males, while men from Guangdong enjoy the best “sale” among Chinese women. Eight percent of the female respondents said they have a strict standard for match-making, in which income, family background, and character are prioritized. China contributed to over 1/3 of the world’s total science papers on nanotechnology, and its patent applications accounted for 45% of the world’s total in the last 2 decades, said a white paper issued on Tuesday. The white paper was reviewed by international science journal publisher Springer Nature, the Chinese Academy of Sciences, and China’s National Center for Nanoscience and Technology, revealing the advantages and characteristics of nanoscience research in China. The white paper said China produced over 52,000 papers related to nanotechnology in 2016, and the figure was only 820 twenty years ago. Back then, Chinese scientists contributed to only 6% of Science Citation Index (SCI) papers. Currently, the number of nanoscience papers produced by the country is twice as many as that of the United States. In addition, China has become the largest country in terms of nano-related patent applications, with more than 200,000 patents applied in the last 20 years. The number of applications made by the United States during the same period was half of that of China, the white paper said. Polymer synthesis and supramolecular compound are the two hottest fields for Chinese scientists in terms of patent applications. The white paper, citing an expert interview, pointed out that catalysis technology and nanometer catalytic material will be the most prosperous fields for China. In addition, nanotechnology also enjoys a bright future, with wide application in energy and medical sectors. Given its limited industrial influence, China must make more efforts to apply its research in the real world, the white paper noted.